Animal Funny pictures - are you dancing? 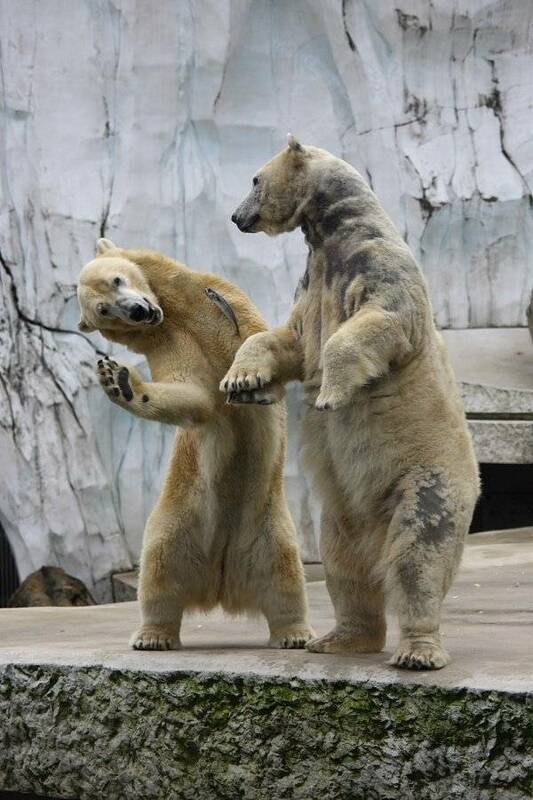 Animal Funny Pictures: are you dancing? Rating: 4.9/10 (96 votes cast) Please vote!